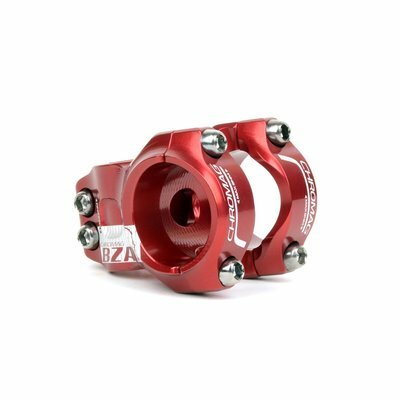 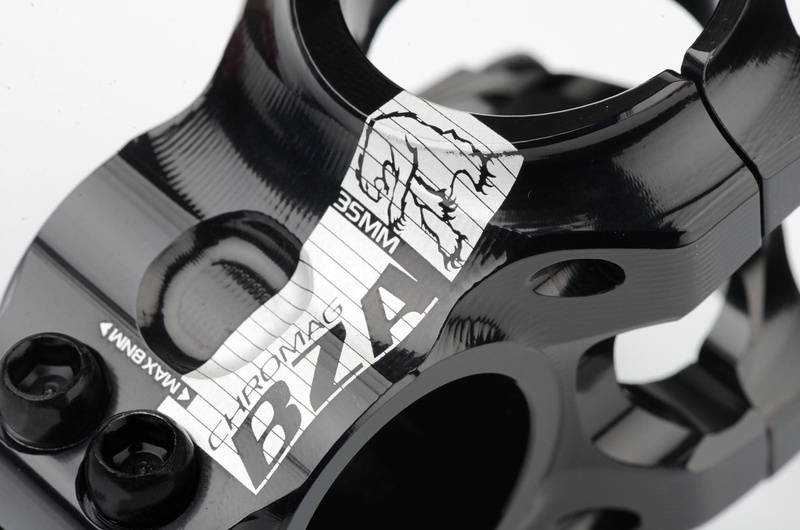 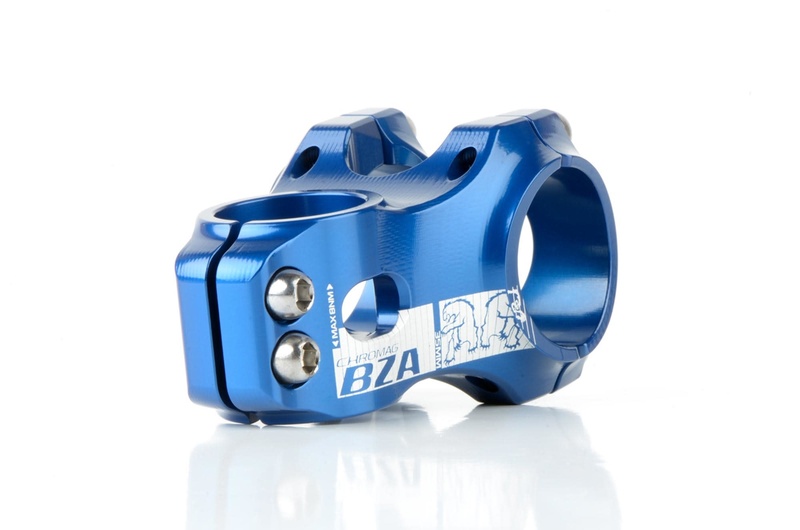 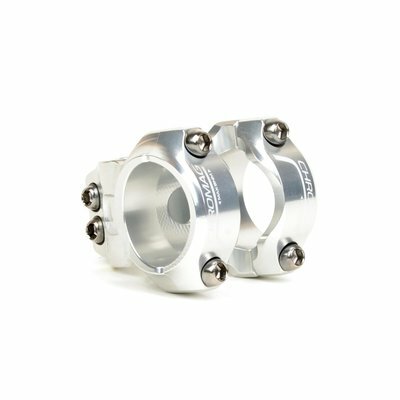 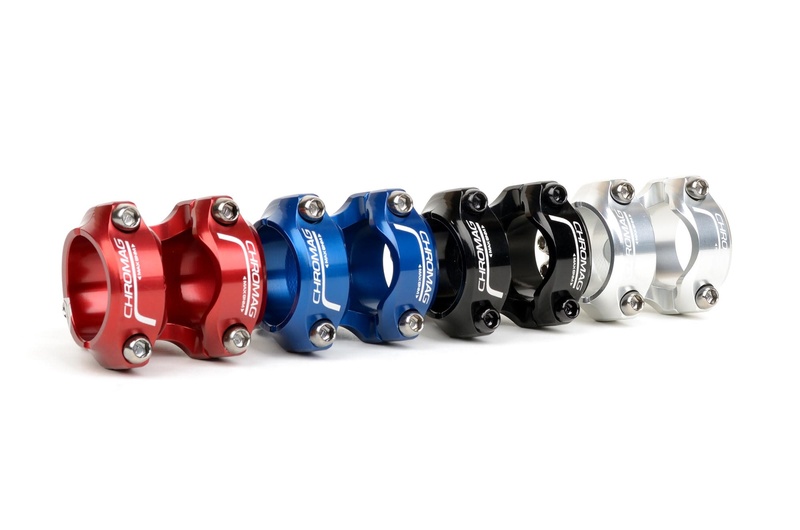 BZA stems, made in Whistler, BC, feature 35mm clamps, full CNC profiling and is designed to complement BZA or OSX 35 handlebars. 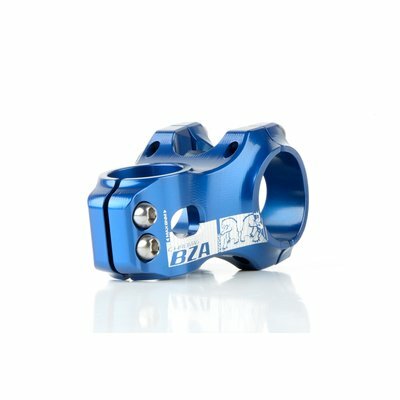 The BZA 35 is strong, light and burly. 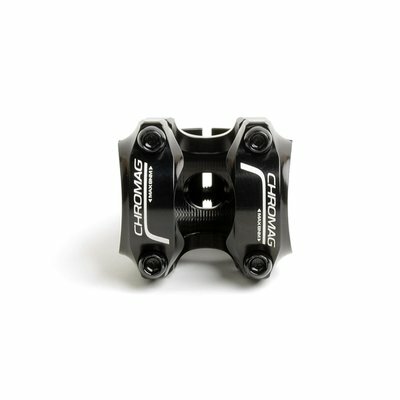 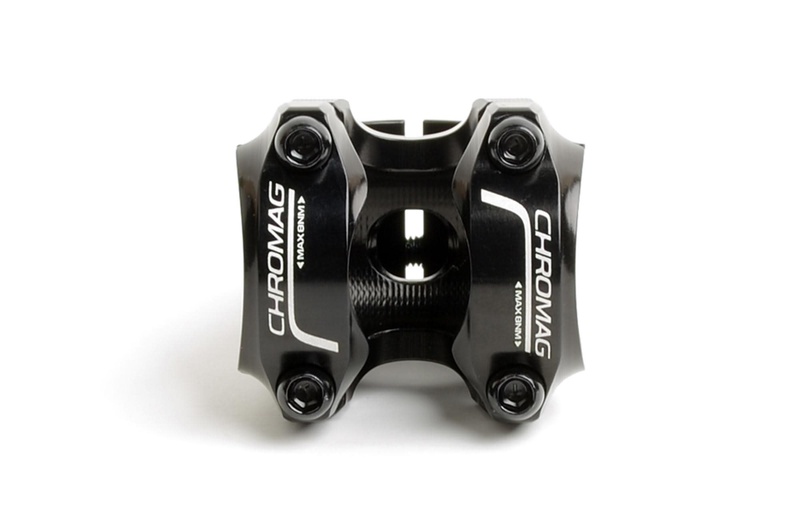 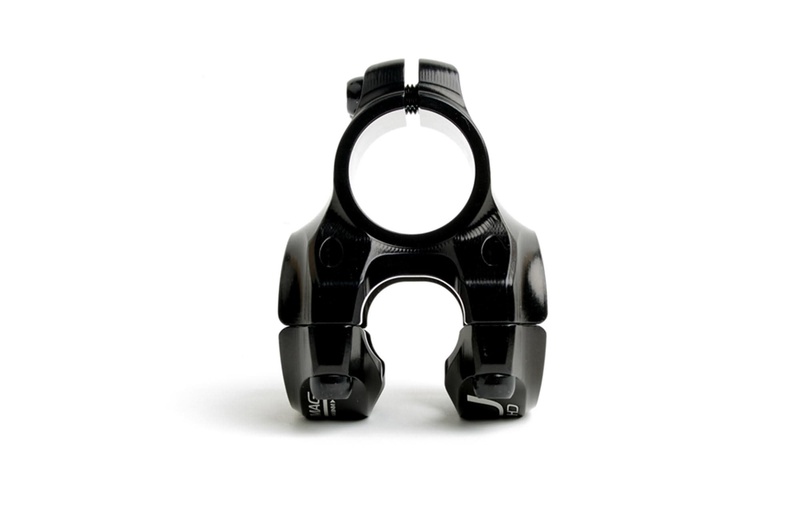 Featuring a 35mm bar interface and weighing a perfect 165g (35mm ext) this stem is light yet extremely stiff for responsive control. 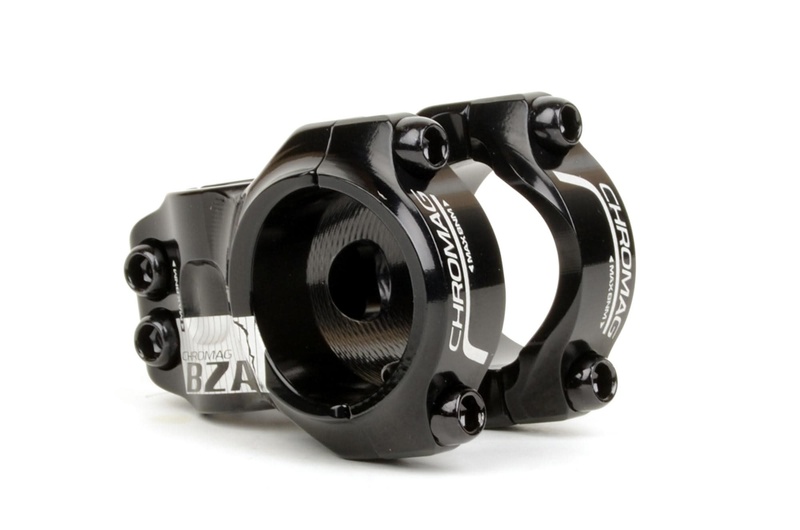 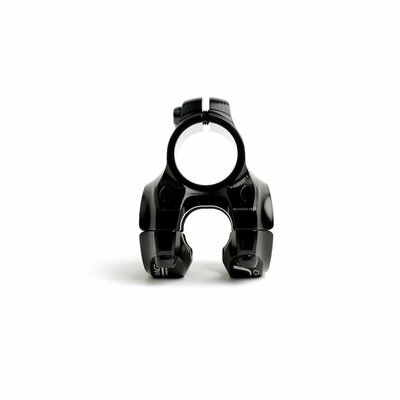 The wide clamping surface is designed to compliment our BZA and OSX 35 Handlebars. 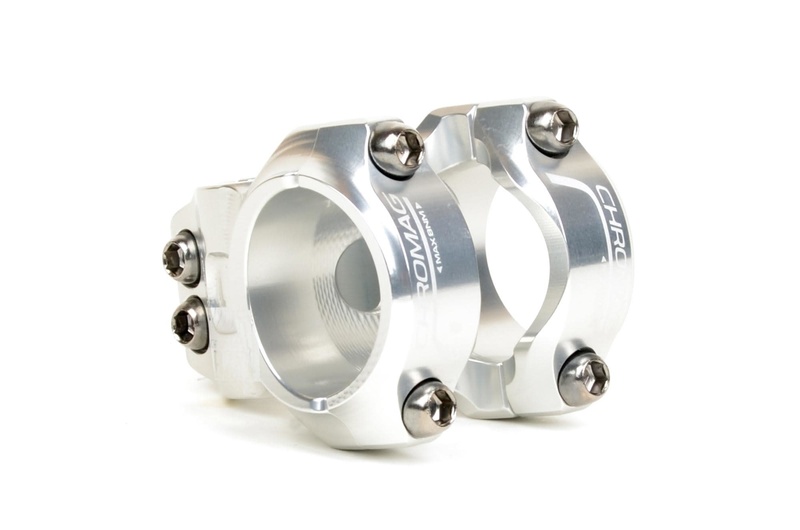 CNC machined in Canada.